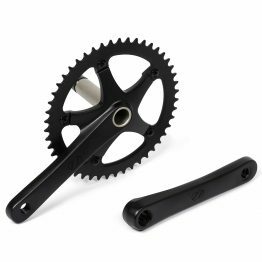 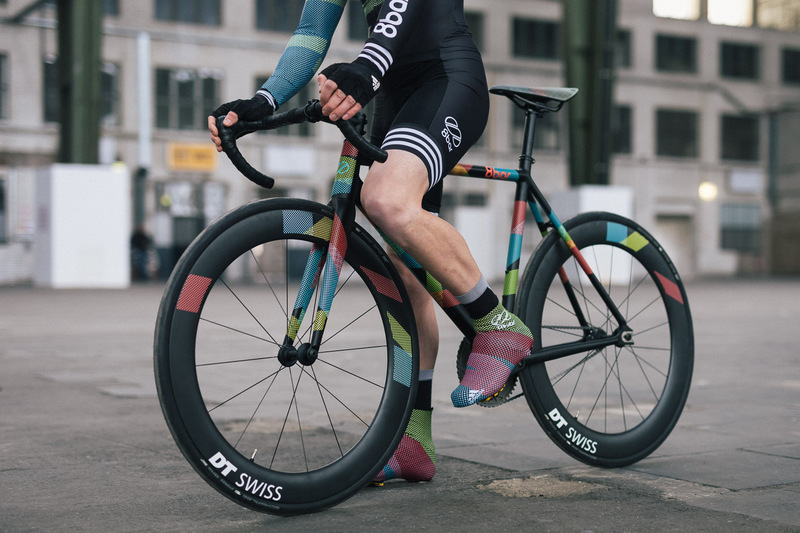 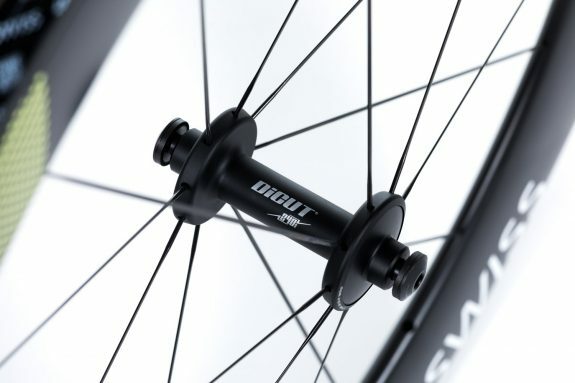 The DT Swiss TRC 1400 DICUT 65 T track wheels offer track minimalism: a mid-profile 100%-carbon rim, DT aerolite® straightpull spokes, bolt-on hubs and proven DT Swiss industrial bearings. 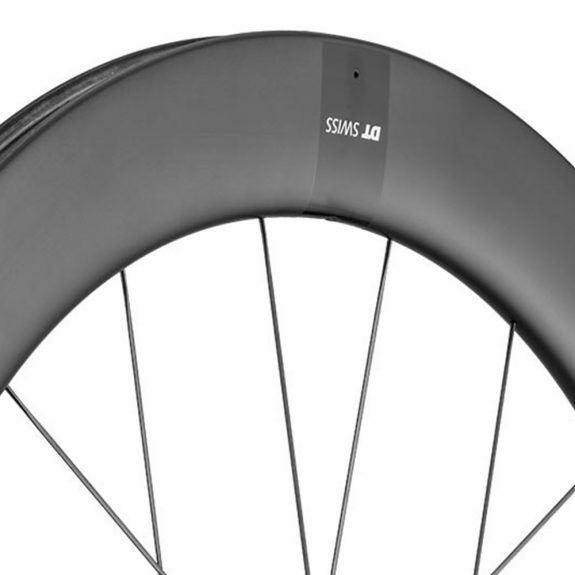 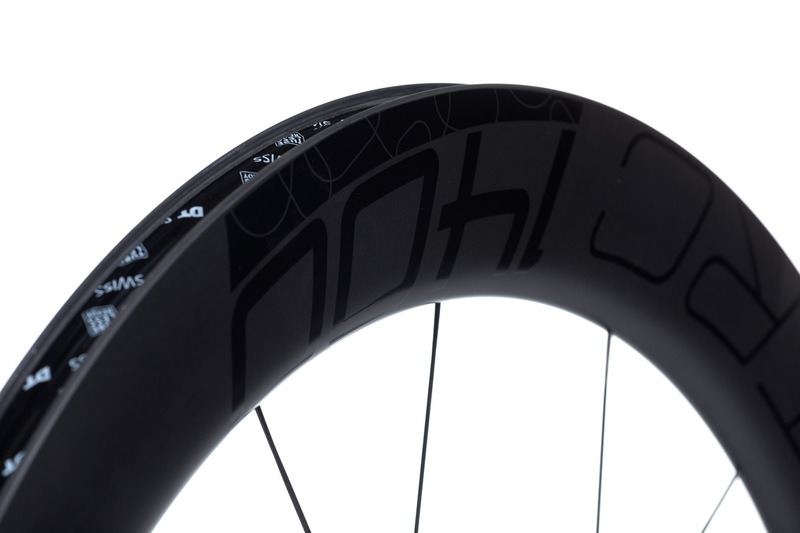 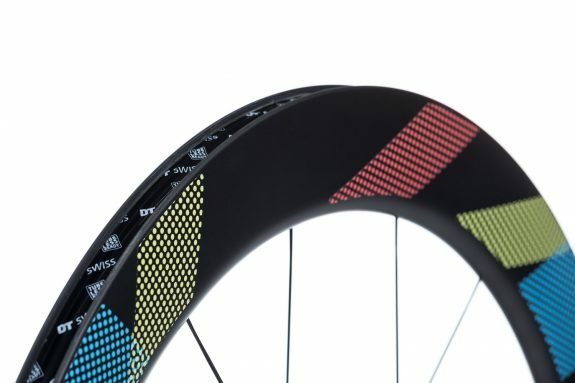 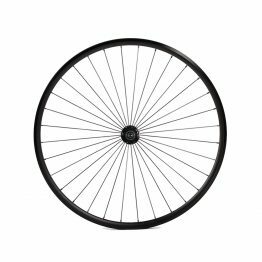 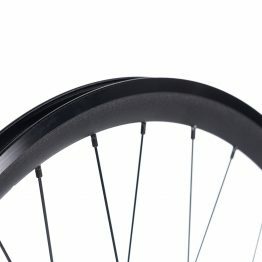 The rims do not have a brake surface and can not be used with brakes. 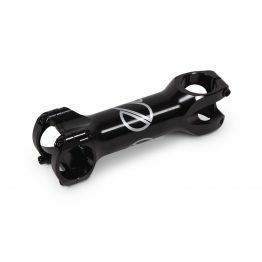 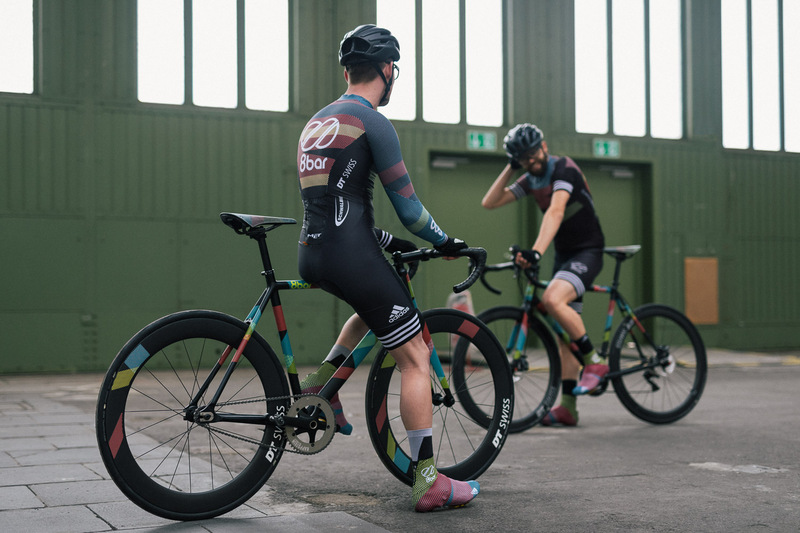 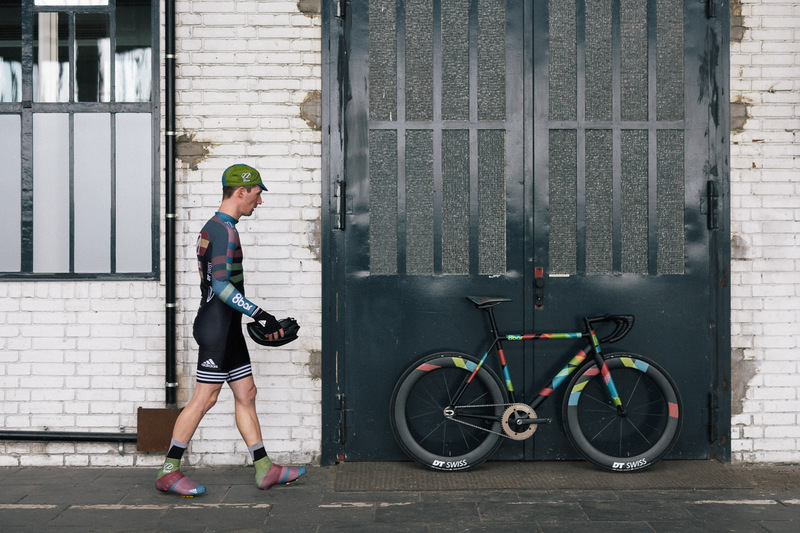 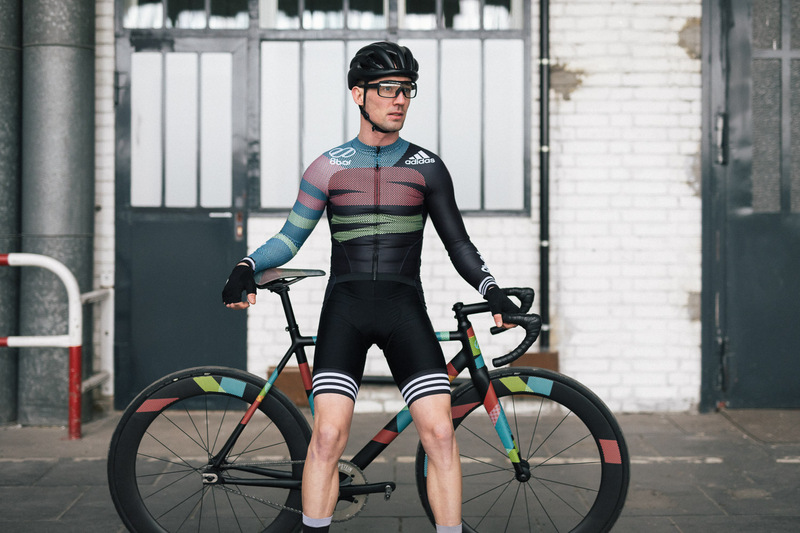 Tucked in the pack with a narrow profile for maximum efficiency, that’s what you’re aiming for when racing your friends and competitors in the oval or a crit. 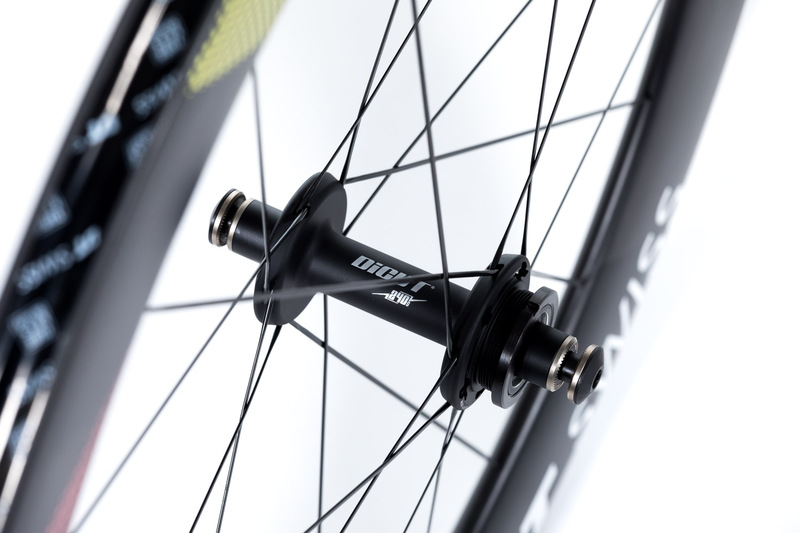 The TRC 1400 DICUT 65 T makes this wish come true. 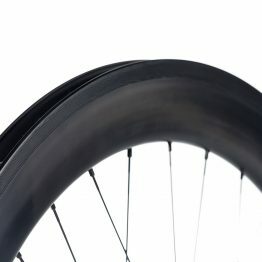 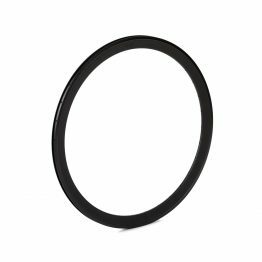 The deep section rim comes with a classy design and offers the least possible resistance when cutting through air. With a stiff wheel build on a aerodynamic, championship proven hub, this wheel provides all the power needed when it’s time to sneak out from behind to launch your attack.